1. 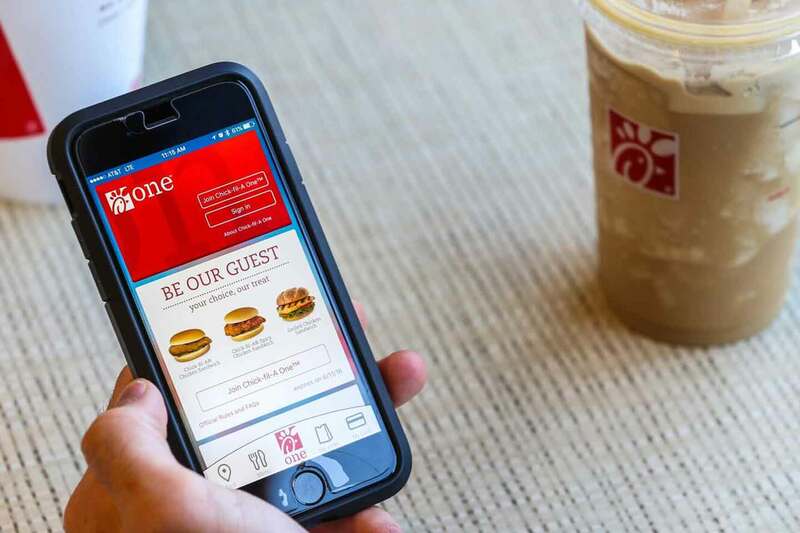 Open up the Chick-fil-A One App. 2. Choose “Drive-thru” as your pick-up option. 3. Customize and place your order. 4. Pick up your order in the Drive-thru! The driving force behind this new feature came straight from the source: the customer. 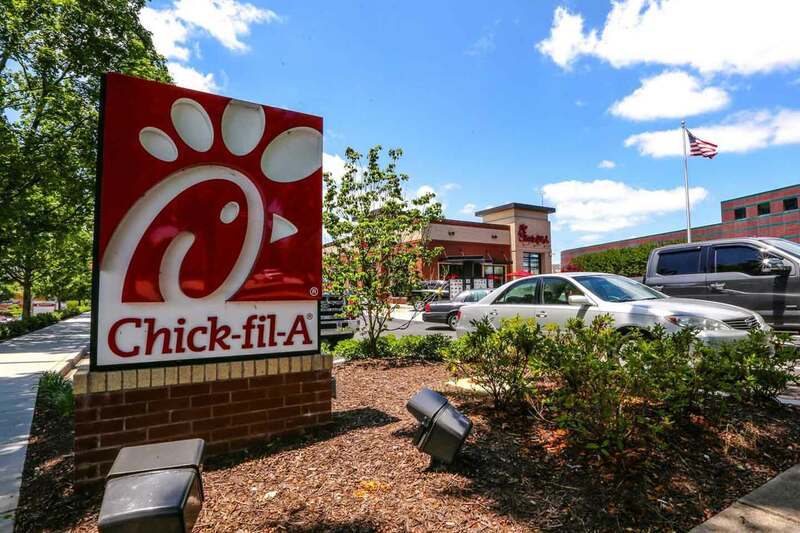 According to Khalilah Cooper, Senior Manager for Service Innovation, Chick-fil-A received feedback from guests, who said they wished drive-thru pick-up was available in the app. 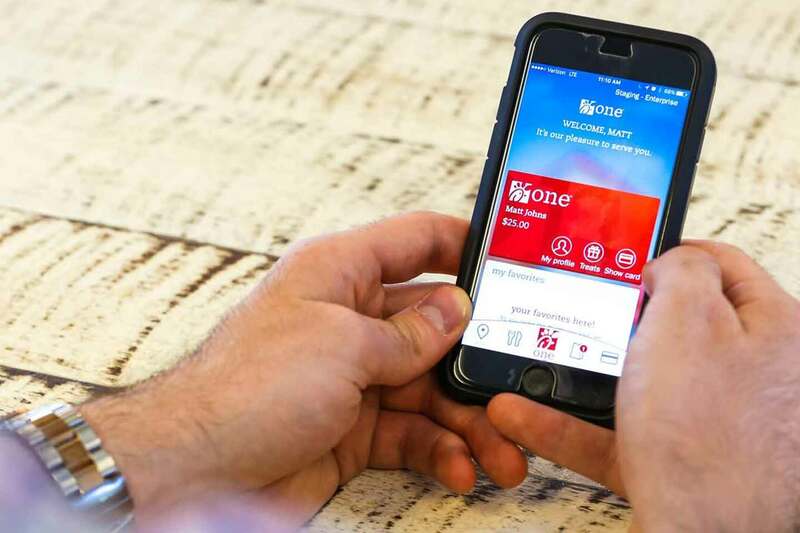 “We knew this was an option that we wanted to eventually build into the app; however we wanted to ensure it would integrate seamlessly into our existing drive-thru experience,” said Cooper. 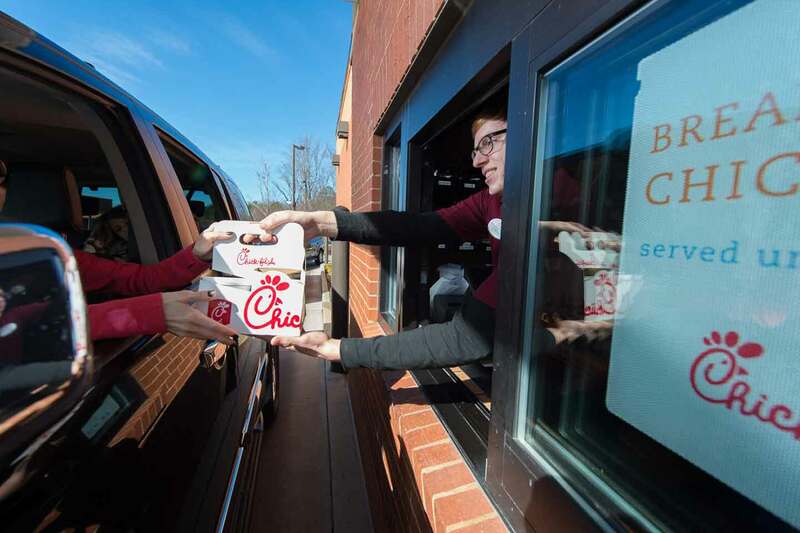 Now, Chick-fil-A has granted those wishes.